Our joint project aimed to solve the systematic failures of medical first response system, and and in order to do so, we reached out to experts in the field. We decided to draw on the experience of editors of Medycyna Praktyczna magazine, which is a well-established, specialised publication for medical professionals. This magazine has been referred to us as a reliable reference. 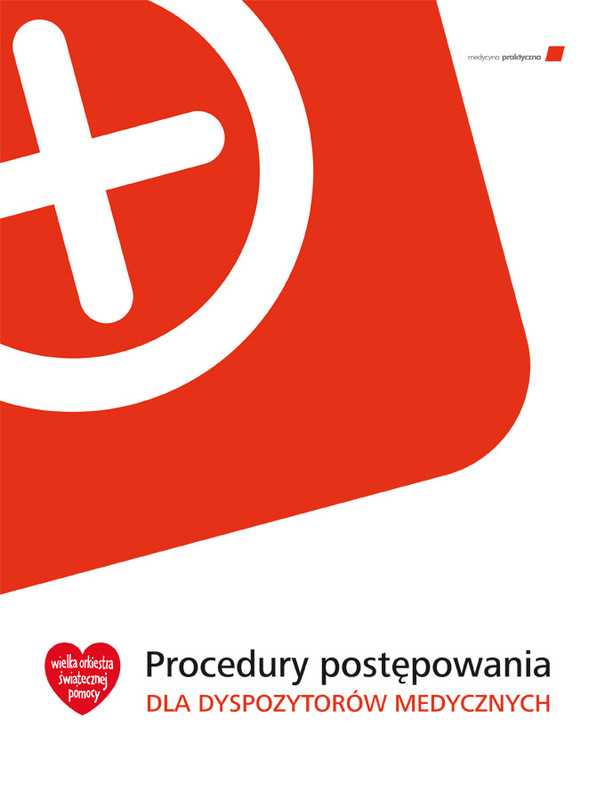 What is more, the publication has been providing successful courses for medical dispatchers, so naturally, we decided to draw on their expertise and use 'Code of Practice for Medical Dispatchers', published by Medycyna Praktyczna, as reference material for the working party. The team of experts from Medycyna Praktyczna came up with a set of detailed steps, which became the basis for the updated medical interview. Each of the protocols pertains to a different scenario, and the step-by-step questionnaire allows to discern whether the case requires medical assistance on site.